Are you captivated with the history of flight? 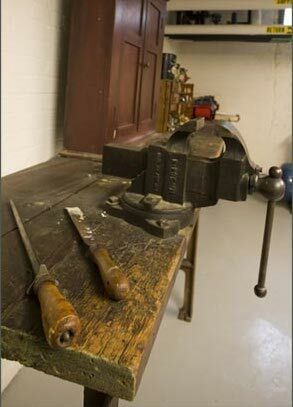 Would you be fascinated by a glimpse into the mind of Orville Wright? Do you enjoy visiting beautiful, historic homes? If you answered “yes” to any of these questions, then Hawthorn Hill is the place for you! Hawthorn Hill in Oakwood, Ohio, was the post-1914 home of Orville, Milton, and Katharine Wright. Wilbur and Orville Wright intended for it to be their joint home, but Wilbur died in 1912 before the home&apos;s 1914 completion. Orville and his father Milton and sister Katharine occupied the home in 1914. 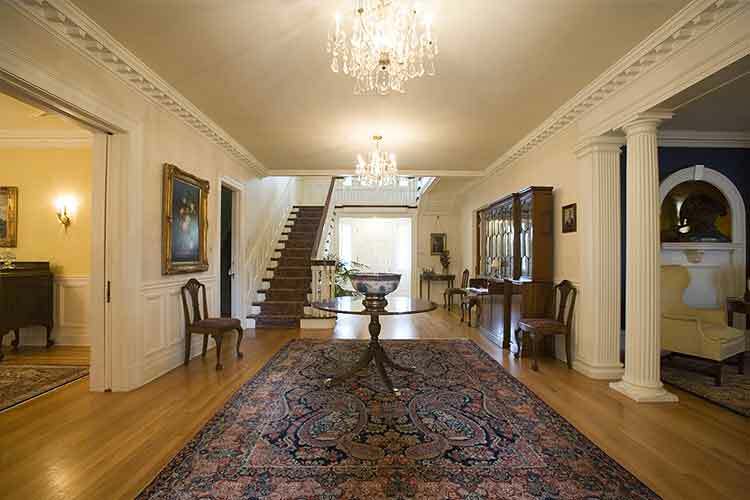 Though the property now comprises three acres the mansion originally sat on 17 acres. The Wrights named the property after the hawthorn trees found on the property. The building itself has had a long and colorful history of hosting distinguished visitors. Charles A. Lindbergh, internationally acclaimed for his 1927 solo flight across the Atlantic Ocean, was invited to visit in June of that year on his return flight home to St. Louis. During his visit with Orville, throngs of people gathered on the lawns of the house, hoping for an impromptu view of this newest American hero. The unruly crowd dispersed only after Lindbergh and Orville appeared together on the front portico balcony for a few short minutes. The library was his favorite place to spend time after dinner reading, visiting with family and listening to the radio. 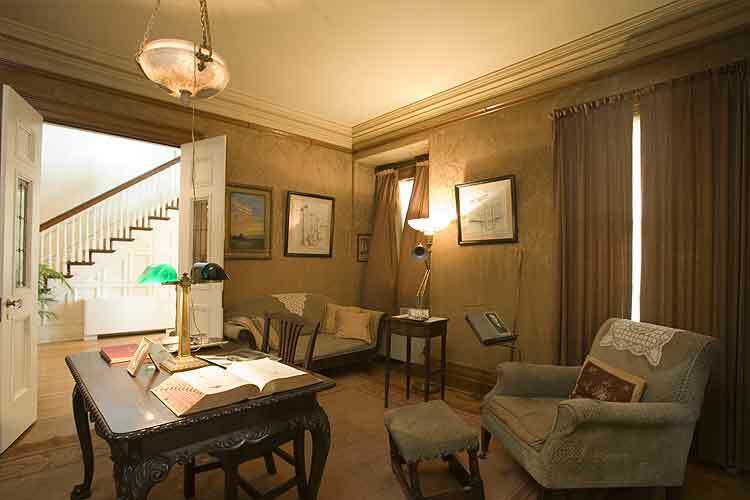 Orville planned the reception room to be a place to honor Wilbur and their accomplishments. 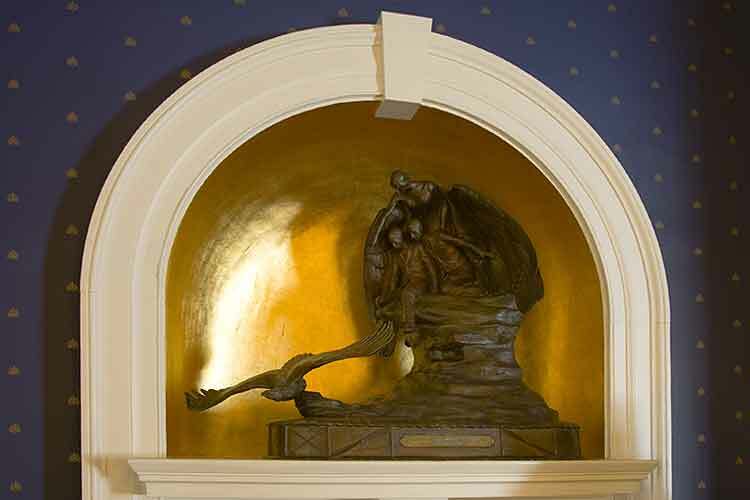 The Muse of Aviation is a bronze statue from the Aero Club of Sarthe, France in 1908. The base of the trophy is a model of the Wright brothers’ airplane. 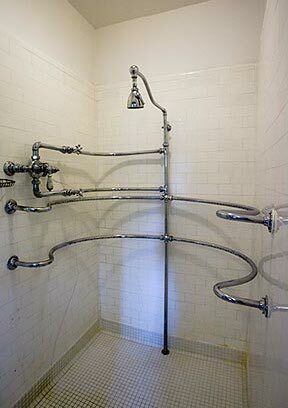 Orville Wright designed some of the mechanical features of the house such as the water storage tank used to collect and recycle rainwater, the central vacuum system, and his special shower; these features reflect his creative genius. 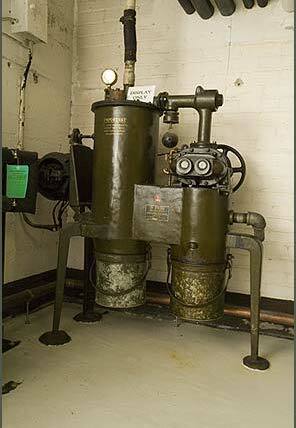 In the basement you can see Orville’s workbench and the central vacuum. For 34 years, this house was the gathering place for the greats and near-greats in the history of American aviation. After Orville&apos;s death in 1948 the home became owned by the NCR Corporation. 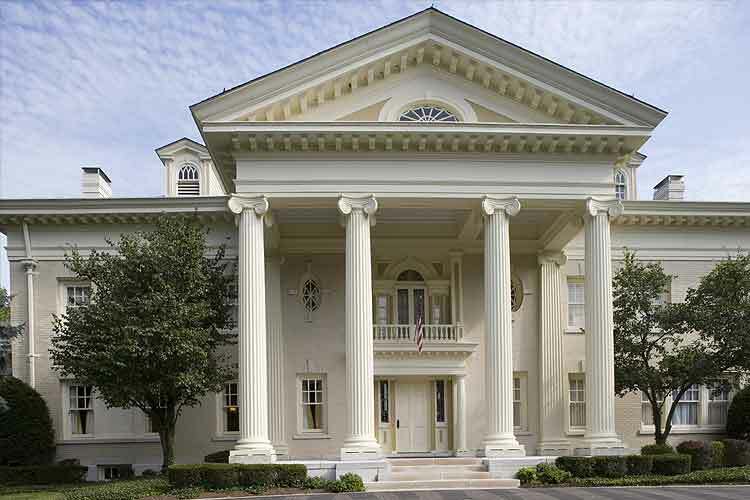 In August 18, 2006, the company donated the historic home to the Wright Family Foundation in honor of Orville&apos;s 135th birthday and National Aviation Day. 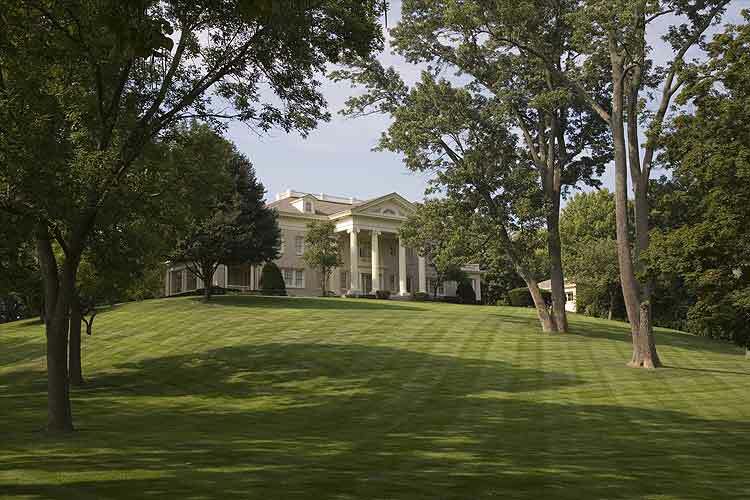 In September 2007, Dayton History, in cooperation with the Wright Family Foundation, began offering scheduled public tours of Hawthorn Hill. Hawthorn Hill tours are conducted on Wednesdays and Saturdays for those who have made advance, prepaid reservations. Tours will depart Carillon Historical Park via shuttle van promptly at 10:00 and 12:30. This unique experience is very popular and space is limited to no more than 10 visitors per tour. Don’t delay! Please Note: The Dayton CVB has compensated me for my thoughts on Hawthorn Hill.